Kiwibank and its associated wealth management, insurance and lending businesses achieved a net profit after tax (NPAT) of $122 million, with the bulk of the profit being provided by the bank. 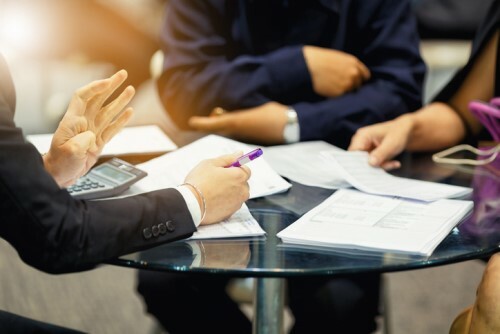 Kiwi Wealth, New Zealand Home Loans and Kiwi Insure had also substantially grown their businesses, with the wealth division managing $5.5 billion in customer funds and over 198,000 KiwiSaver accounts by the end of the financial year. Kiwi Wealth was also approved by the FMA to provide personalised robo-advice, a first for the New Zealand financial services industry. The group’s underlying profit recorded a rise of 3% from $129 million in 2017, and net interest income (NII) was up due to the cost of borrowing improving. Bad debts were at a minimum for the fifth year running, with net impairment losses reaching only $1 million for the year. The bank says this reflects a benign credit environment, but also the strong quality of its lending portfolio. Jurkovich said the results reflected a reliable and sustainable bank, with its New Zealand ownership meaning robust local accountability. He also underlined the ongoing culture shift within the finance sector and said that Kiwibank had a responsibility to maintain a strong level of trust with its customers. “Sustainability, transparency, trust and openness to scrutiny have never been more important for customers,” he stated. As financial institutions face increased scrutiny and more competition, it is vital Kiwibank continues to build on the trust of its customers. Kiwibank’s culture is built on Kiwi values. New Zealanders own us and the whole Kiwibank team feels that. I consider this to be a unique and privileged position that means we put Kiwis first."